Following is a list of Korean Restaurants all over Brisbane, Queensland Australia. 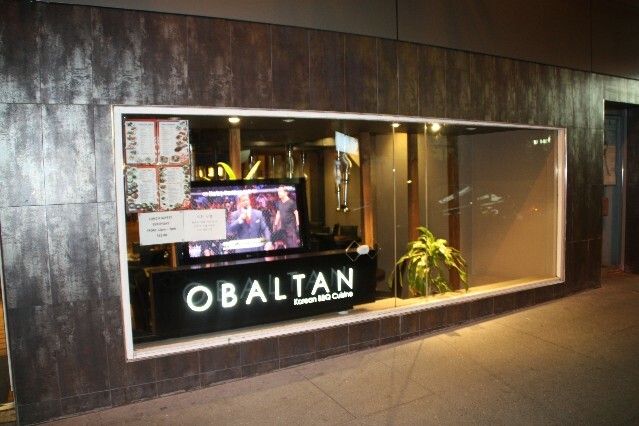 O Bal Tan Korean Charcoal BBQ Restaurant (1 review) 91 Elizabeth Street Brisbane Ph: (07) 3211 1469. Open for dinner 7 nights a week from 6pm till late. For restaurant reviews for O Bal Tan Korean BBQ click here. Red and Grill Korean BBQ Restaurant 162 Albert St Brisbane Ph: (07) 3210 6880. Gammy Korean Restaurant 91 Queen St Brisbane, The top level of the Myer Centre. Ph: (07) 3211 2339. Open Mon-Sat 11am - Midnight, Sun 5pm - Midnight. Wah Korean Restaurant 117 Queen St Brisbane Ph: (07) 3210 0855. E-Zen Korean Restaurant 3/171 Queen St Brisbane Ph: (07) 3210 0771. 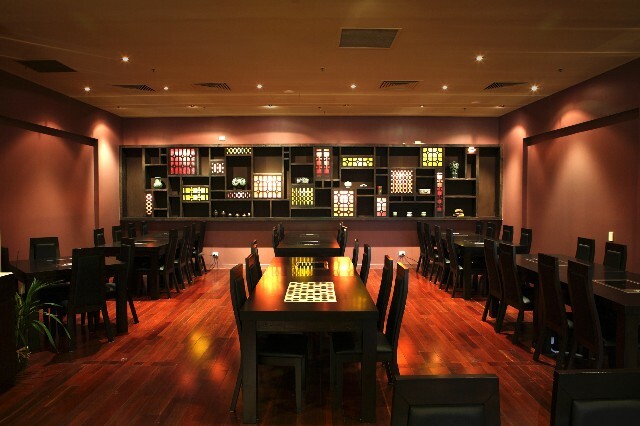 Korean Garden Restaurant 4 Zamia St Robertson Ph: (07) 3423 8899. Hanwoori Korean Restaurant (2 reviews) 1/70 Mary St Brisbane Ph: (07) 3211 5710. Open Mon -Sat days a week for lunch from 11.30am - 3pm and dinner 5.40pm - late. Modern Korean Cuisine. For restaurant reviews for Hanwoori Koran Restaurant click here. Madtongsan II Korean Restaurant 85 Elizabeth Street Brisbane Ph: (07) 3003 1881. 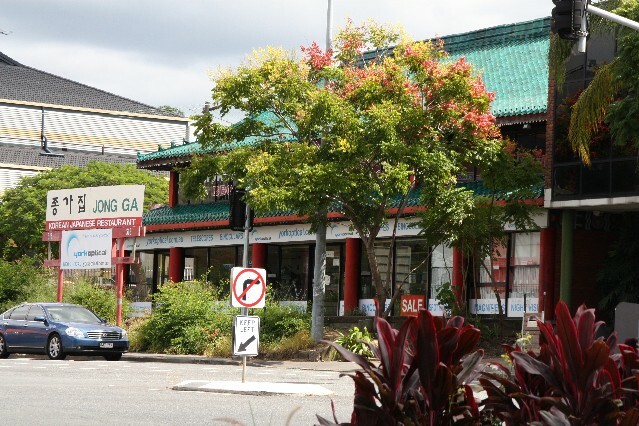 Jong Ga Korean BBQ Restaurant 316 St Pauls Terrace Fortitude Valley Ph: (07) 3252 3559. Open for lunch Sat and Sun 12pm - 3pm. Open for dinner 7 nights a week 5.30pm - 10pm. For restaurant reviews for Jong Ga Korean BBQ Restaurant click here. 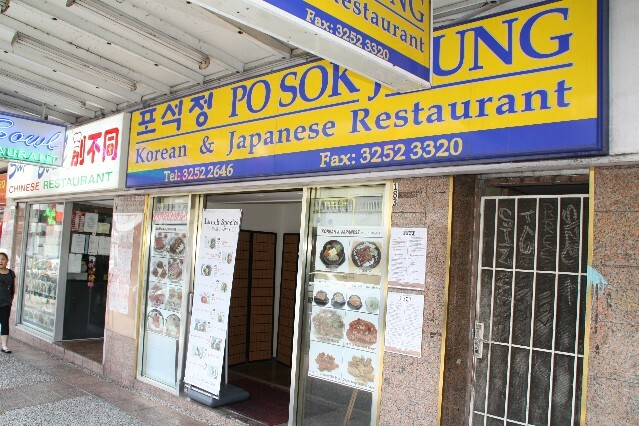 Sunny Seoul Korean BBQ Restaurant 3a/95 Mains Rd Sunnybank Ph: (07) 3344 7589. Lee House Korean BBQ Restaurant Pinelands Plaza Shop 29 663 Beenleigh Rd Sunnybank Hills Ph: (07) 3423 8875. Tobaki Korean BBQ Restaurant 158 Gowan Rd Sunnybank Hills Ph: (07) 3345 9994.